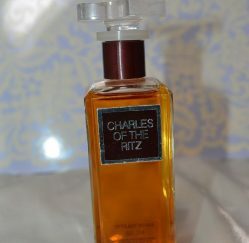 Charles of the Ritz by Charles of the Ritz, launched in 1977 is a Oriental Floral fragrance for women. It is sought after and has become very expensive. It has great sillage. 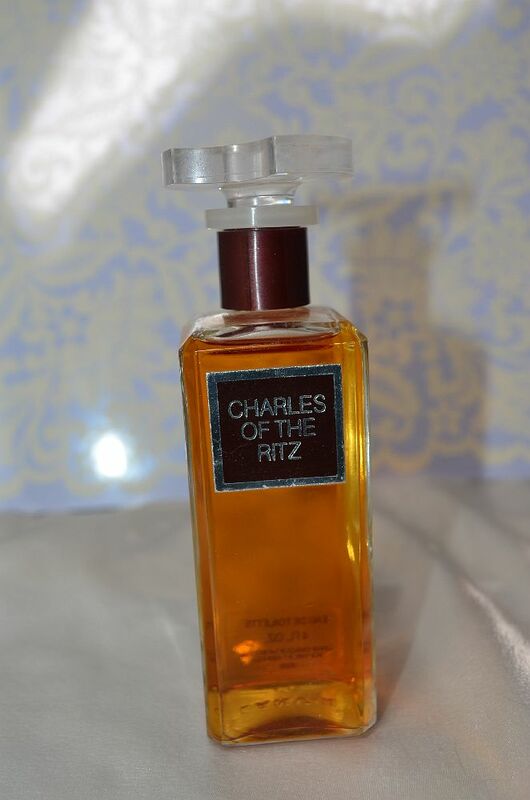 Top notes are aldehydes, pineapple, orange blossom, bergamot and lemon; middle notes are carnation, tuberose, lilac, orris root, jasmine, ylang-ylang and rose; base notes are labdanum, amber, cinnamon, musk, benzoin, vanilla, vetiver and cedar.